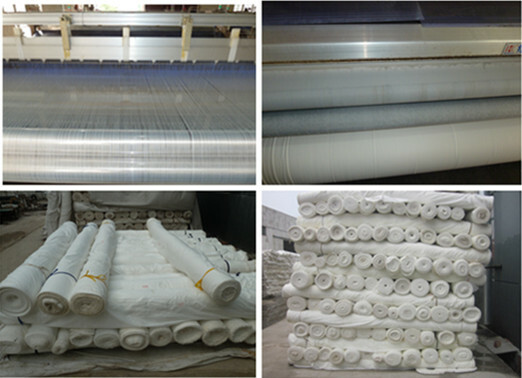 We can produce different models of polyester fabrics, we have 100 hundred machines to produce cloth. Now, we maily produce polyester fabric，grey cloth, polyester peach skin, satin, printed clothes, curtain clothes and bedclothes. We can produce different models of brushed fabric as customer request, the specification above is for your reference, cause different sizes have different length,weight,and width. Changxing Qianyi Textiles Co.,LTD is a manufacturer specialized in producing chemical fabrics, which is engaging in manufacturing textiles for decades. We are qualified to produce polyester fabric. we have cooperated with some big companies around the world such as Wal-mart, Nike. Thus, please do not worry about our quality and reputation.We warmly welcome customers from all over the world to visit company, for business negotiations and cooperative business operation.